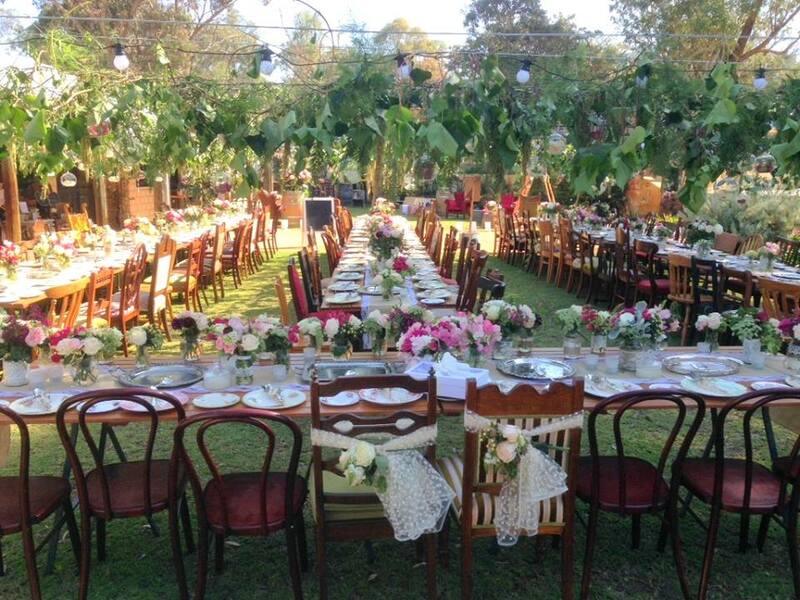 Our vintage and fine art weddings are not mass-produced affairs but full of romance, glamour and charm. 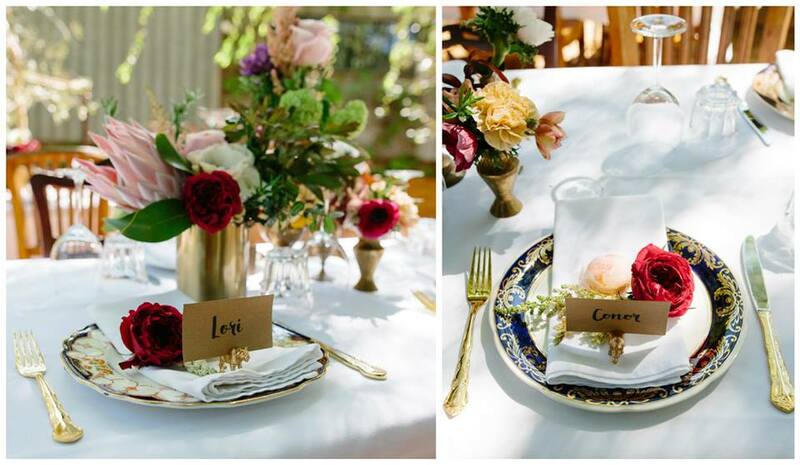 Through personal consultation, we offer a bespoke service for all styles of weddings from intimate affairs, garden weddings, cocktail style or a more formal affair. 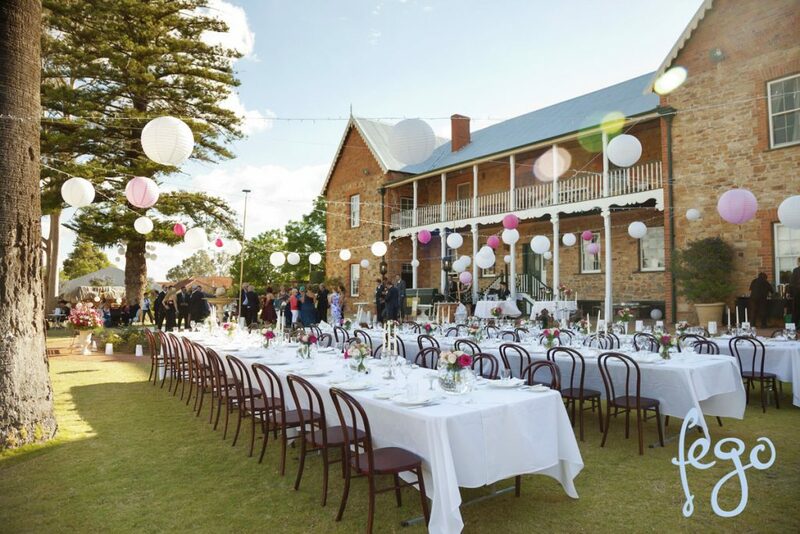 We hire to brides, cake makers, florists and wedding planners and we work closely with Perth’s leading wedding stylists. 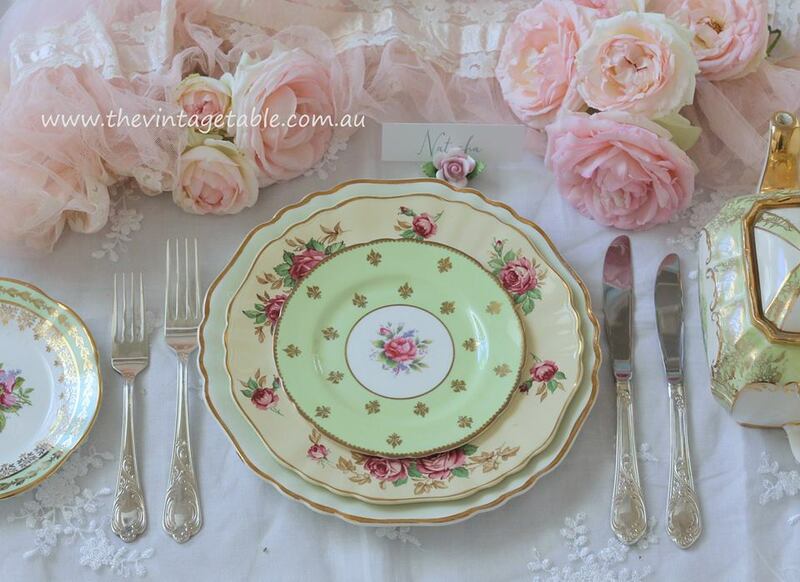 Vintage gold plated cutlery, gold chargers, cake stands, candle holders and more. 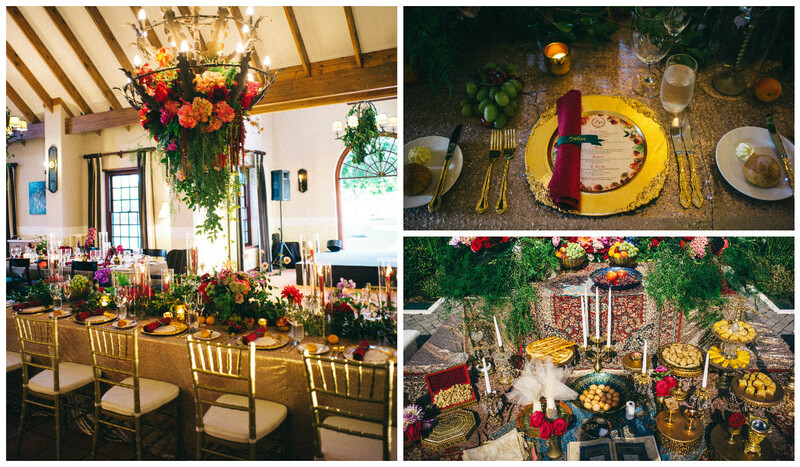 Styled by White Events, florals by Natural Art Flowers. Image by Nastasja Kremers. 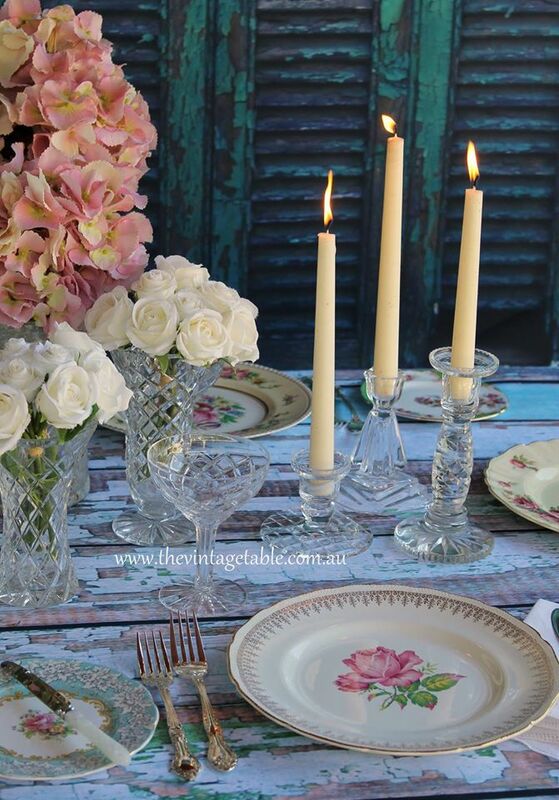 All vintage tablewares from The Vintage Table. Styling, florals and concept by Travelling Jaspers. Image Flossy Photography. 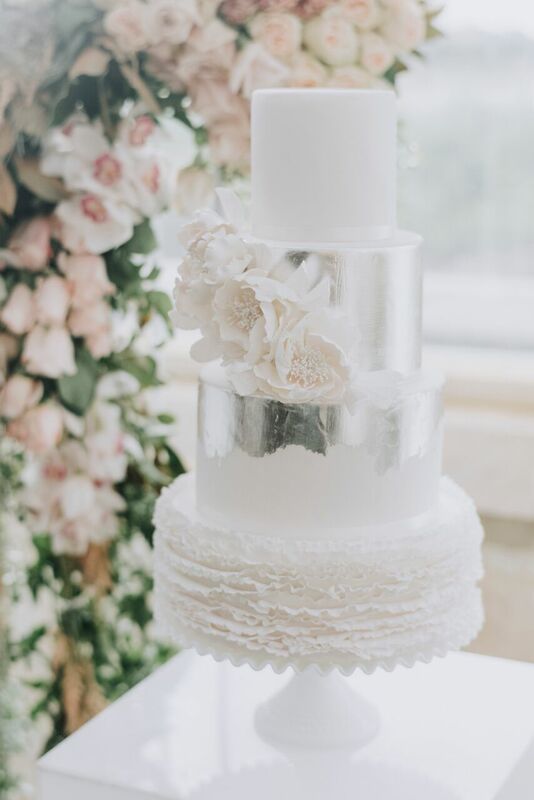 Wedding cake by De La Rosa Cakes on our vintage ruffled milk glass cake stand. 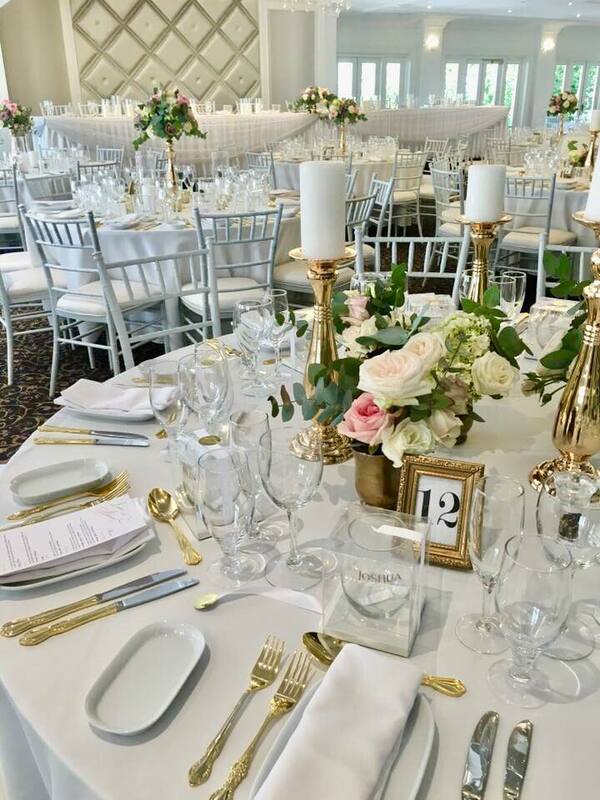 Ornate vintage 24ct gold plated cutlery at Caversham House. 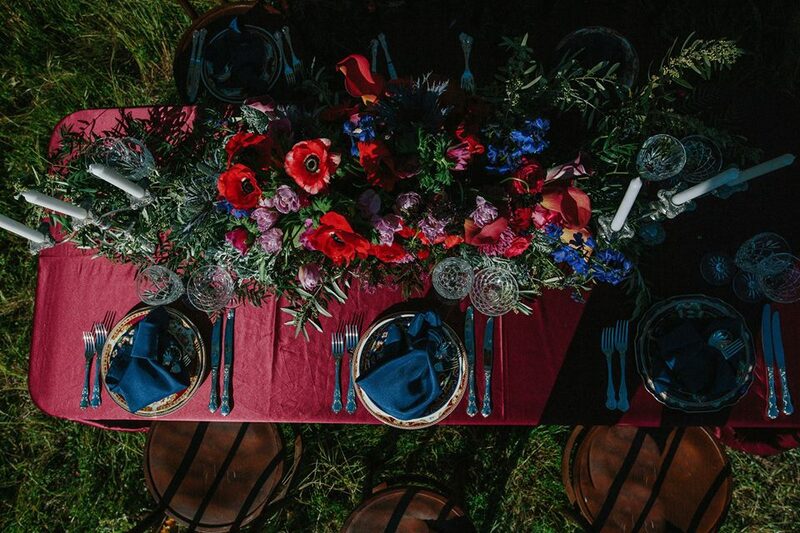 Styling and florals by Chandelabra. 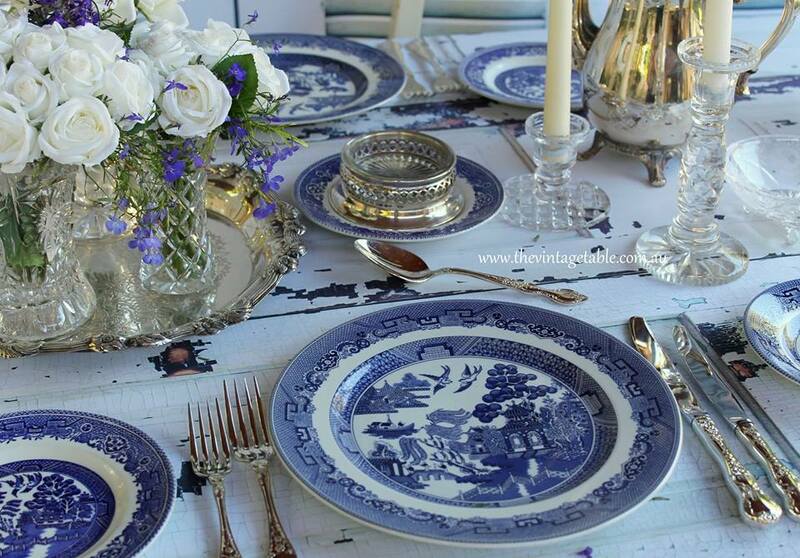 Vintage Chinoiserie dinner and side plates for a Hamptons or Chinoiserie style wedding. 100 sets available for wedding season 2017/18. 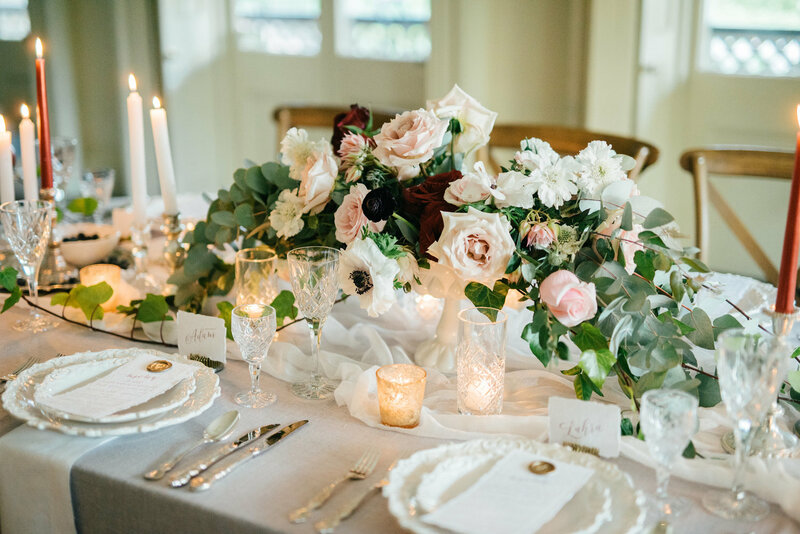 French Provincial or Brocante style wedding with our vintage mismatched floral dinnerware, ornate silver cutlery, crystal vases and crystal candle holders. 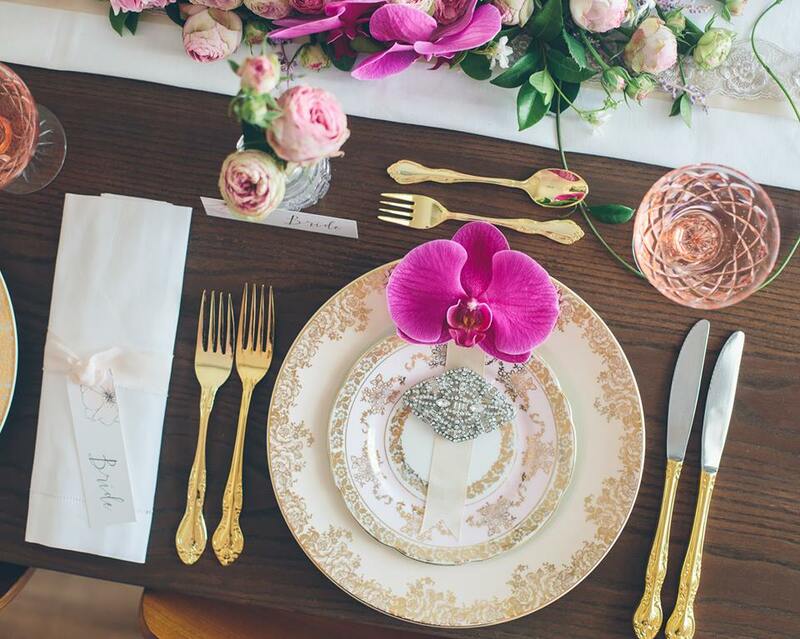 Vintage gold plated cutlery and baroque gold charger plates at Belvoir Homestead. 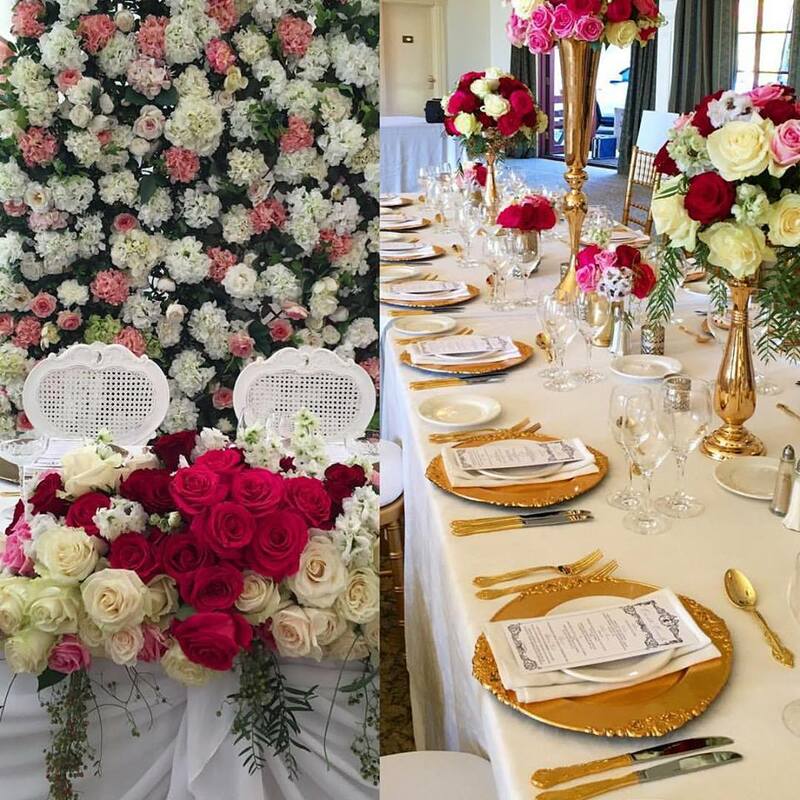 Styling and florals by Chandelabra Weddings & Events. 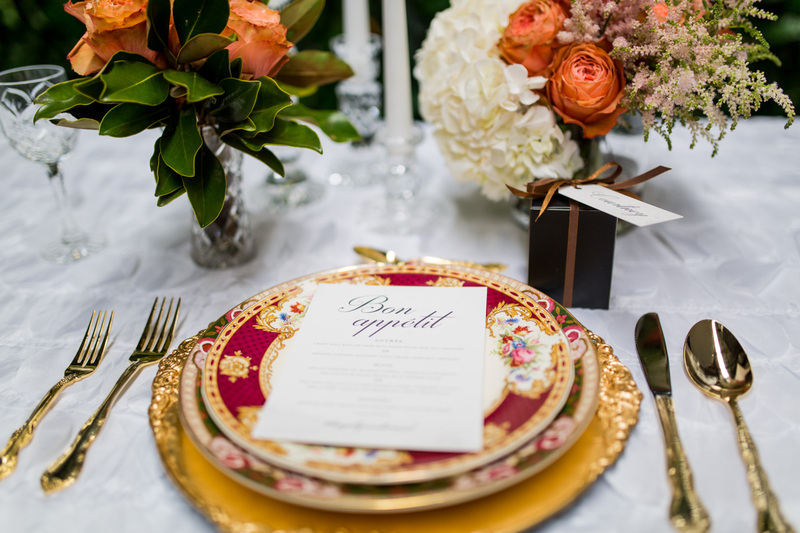 From a grand Downton Abbey style wedding, a 1920s Great Gatsby glamour to a retro-chic 50s affair or a stylish eco, boho or fine art wedding. You don’t have to buy, just hire to create your vision. 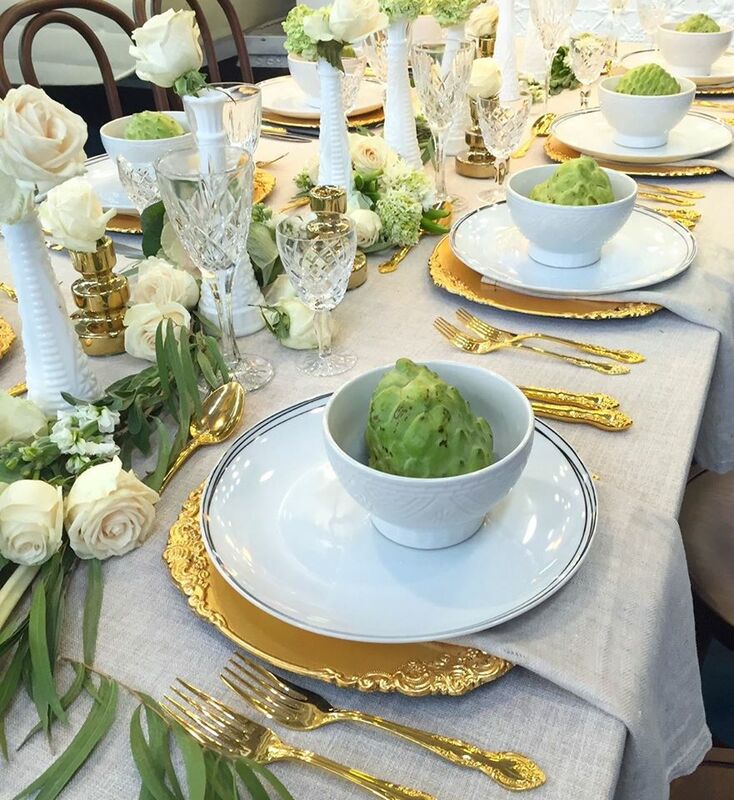 Vintage china dinnerware from The Heirloom Collection, gold charger plates and vintage gold plated cutlery. 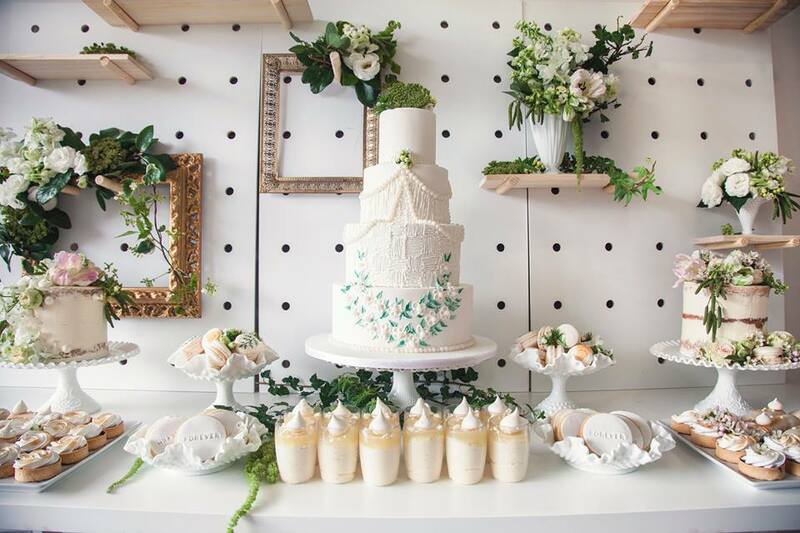 Styling by Flights of Fancy by Kristy. 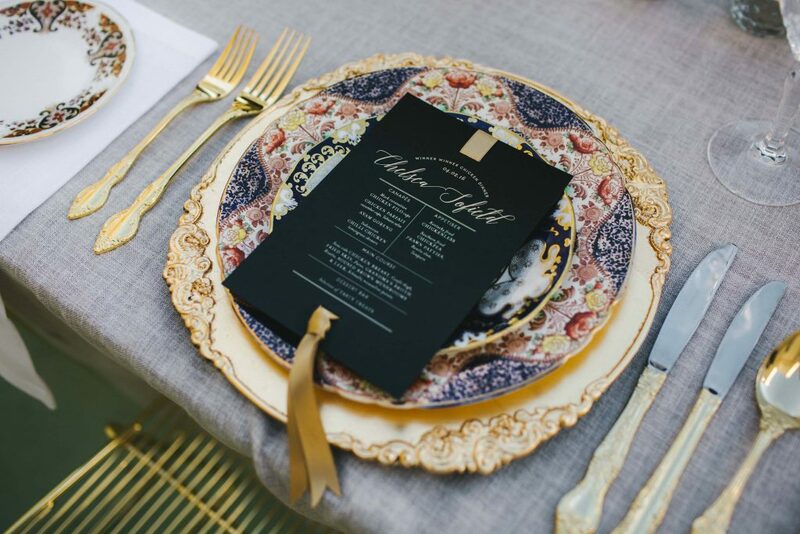 You can add as much or as little vintage chic to your wedding as you wish. 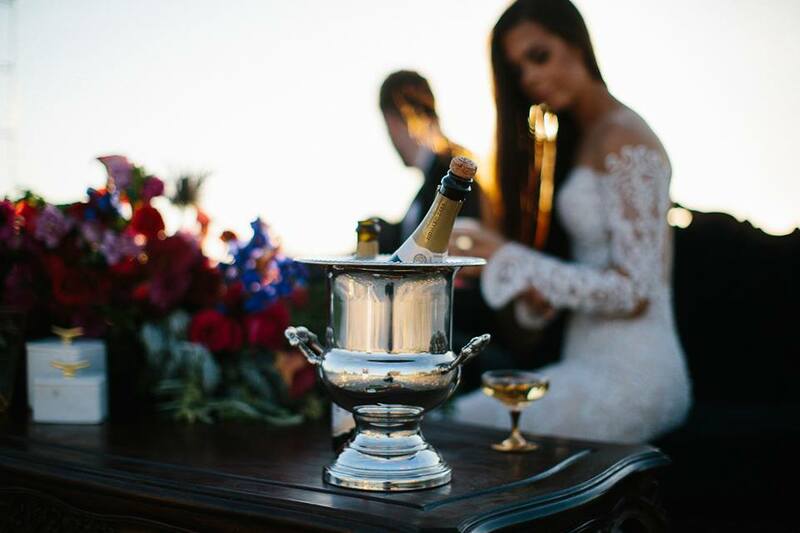 Perhaps just vintage crystal or silver vases for the tables or one of our grand antique silver wedding cake plateau stands. 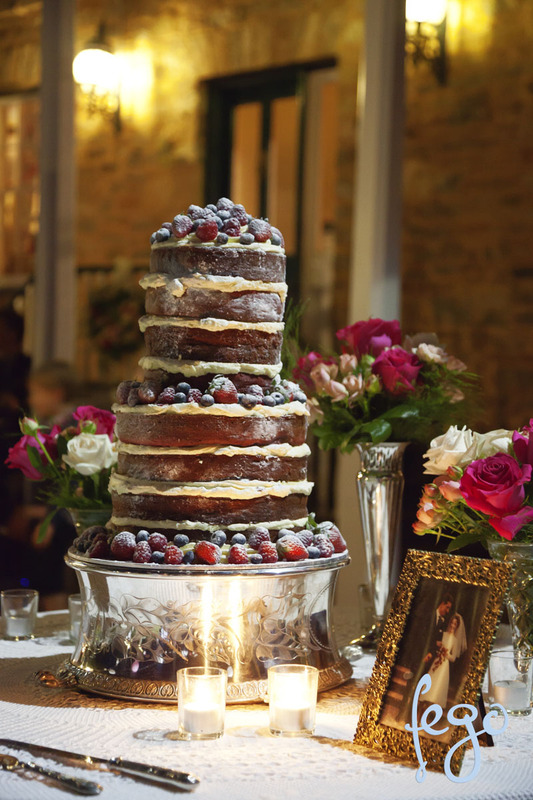 You may want a gorgeous dessert table, our glamorous 1930s champagne coupe glasses or just deck your tables out with the prettiest vintage dinnerware, silver cutlery, cake stands and styling pieces. 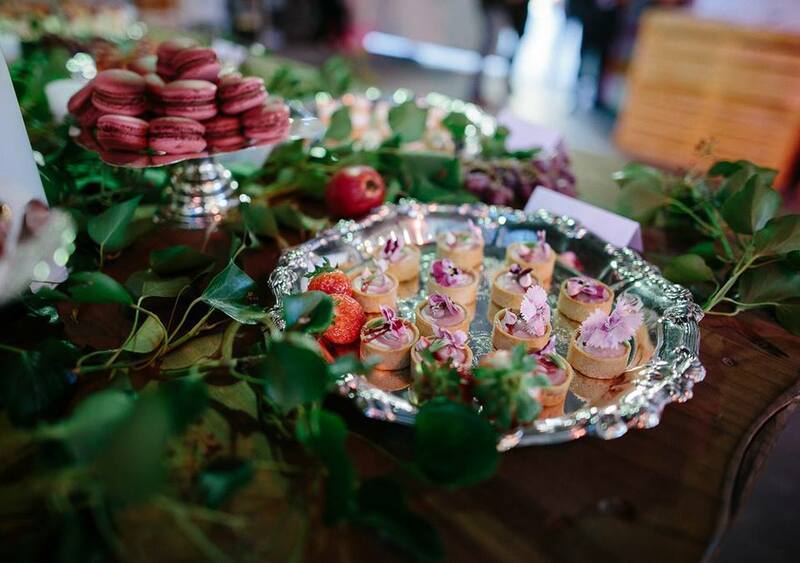 Vintage china dinner plate settings, ornate silver cutlery, silvery trays and more from The Vintage Table, furniture from Maisey Collections. 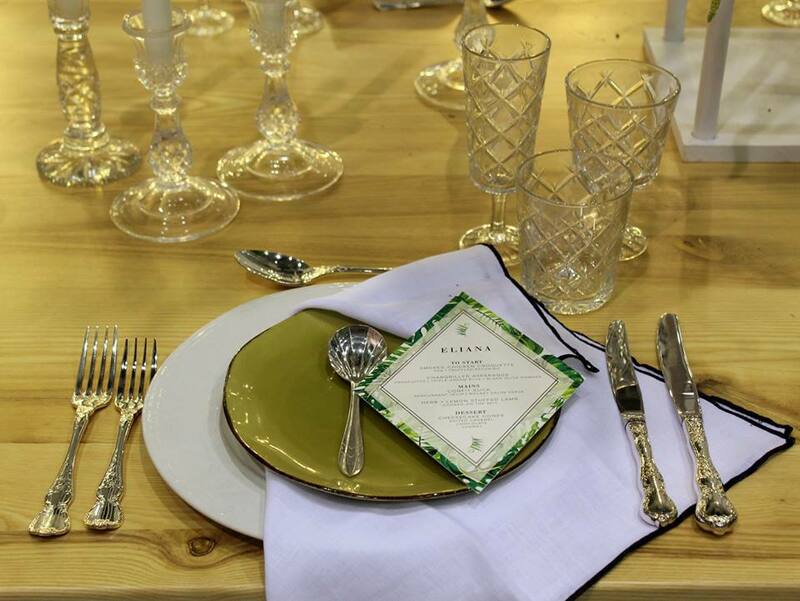 Vintage china dinner, entree and side plates from The Botanical Collection with vintage silver plated cutlery. Our 100 year old antique silver wedding cake plateau, three different plateaux available. 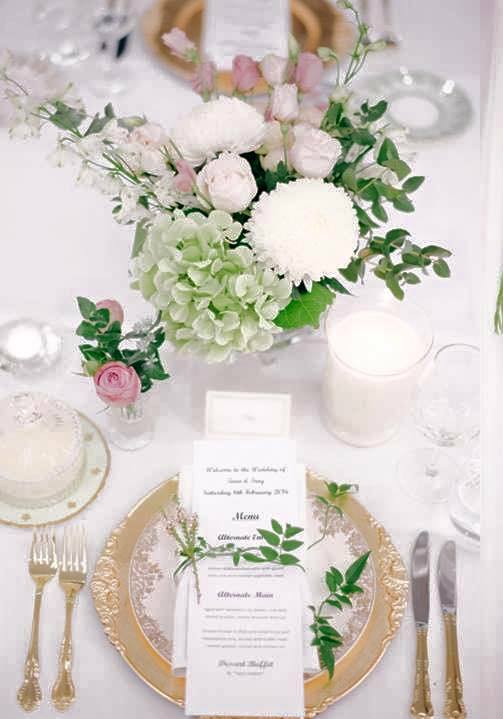 Vintage silver cutlery, vases, candelabra and cake stands at Faversham House.